For the annual NASCAR Throwback weekend at Darlington Raceway, Ryan Newman and the No. 31 Caterpillar Chevrolet Camaro ZL1 will honor Alabama Gang member and close friend of Richard Childress Racing, Neil Bonnett. The throwback No. 31 Caterpillar Chevrolet Camaro ZL1 honors Bonnett’s two starts for RCR in 1993, which came at Talladega Superspeedway and Atlanta Motor Speedway. 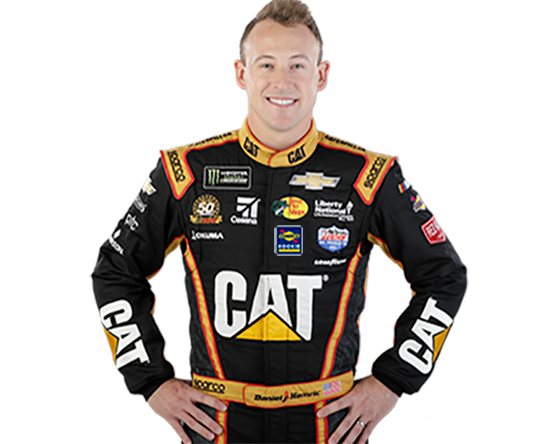 “RCR gave me free reign to pick out a car that would represent Caterpillar, myself and the team,” said Newman. “I did a little research and found that one of the guys I never got to meet, always wanted to meet and always thought a lot of, Neil Bonnett, was a teammate to Dale Earnhardt and drove the No. 31 car. “We’re going to tribute Neil Bonnett and the No. 31 Caterpillar Chevrolet will be painted like the Goodwrench/Mom & Pop’s paint scheme Neil drove in 1993. It means a lot to honor Neil Bonnett and his relationship with RCR for this year’s NASCAR Throwback weekend at Darlington,” said Newman. Bonnett had been injured in a wreck in 1990 and made the transition to becoming one of the finest broadcasters in NASCAR history. However, the itch to drive remained with the member of the famed Alabama Gang. 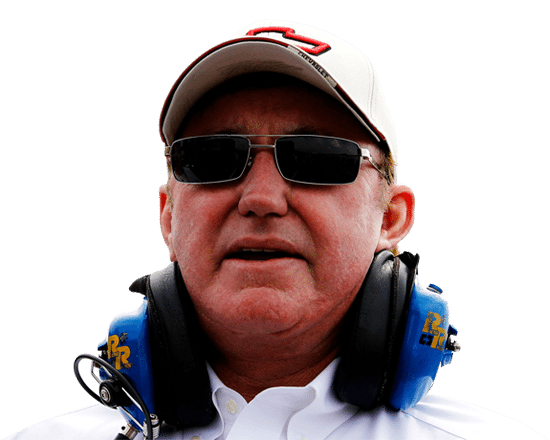 During his time as a broadcaster, Bonnett got his racing fix by serving as a test driver for Richard Childress Racing. 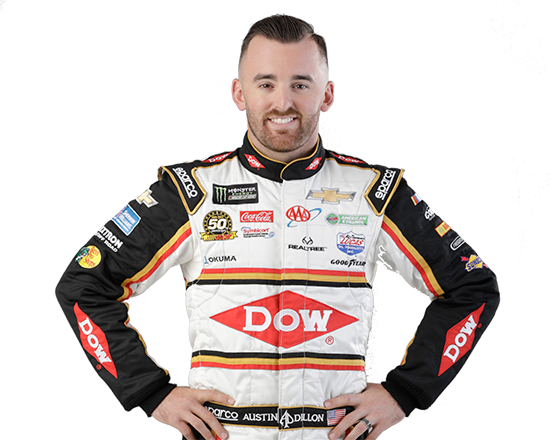 Building off a strong friendship with team owner Richard Childress and driver Dale Earnhardt, Bonnett would shake down cars during test sessions and provide critical feedback on the handling and set-up of the car. Bonnett was an 18-time winner in the Cup Series, recording 83 top-five and 156 top-10 finishes in 362 starts. He finished fourth in the series standings in 1985, driving for NASCAR Hall of Famer Junior Johnson. Bonnett’s testing efforts led to two on-track starts for RCR during the 1993 season, becoming the first driver in company history to pilot the No. 31 Chevrolet. 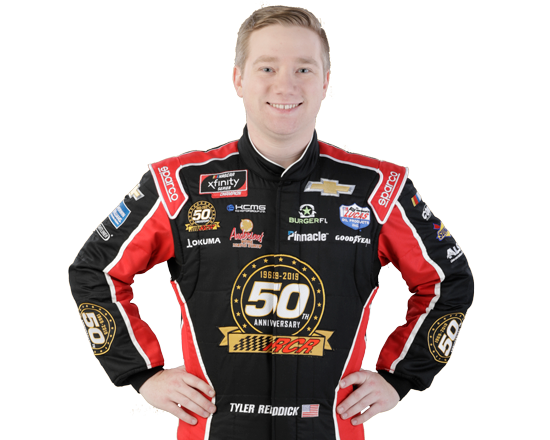 His first start that season at Talladega Superspeedway ended in spectacular fashion, as he flipped the car on the frontstretch tri-oval but was able to walk away unscathed. Neil Bonnett made two starts in the Richard Childress Racing No. 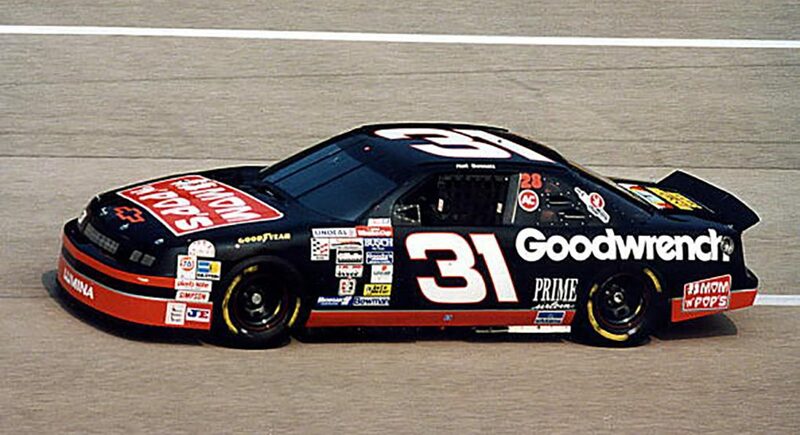 31 Chevrolet during the 1993 season. The veteran driver and former TV personality made his second start of the 1993 season in the year’s final race at Atlanta Motor Speedway, but an engine failure on Lap 3 ended his day early. Determined to make his comeback as a full-time driver, Bonnett secured a ride with James Finch for the 1994 season in the No. 51 Chevrolet with sponsorship from Country Time Lemonade. However, Bonnett was killed during a hard wreck in practice at Daytona International Speedway while preparing for his first Daytona 500 start in four years. 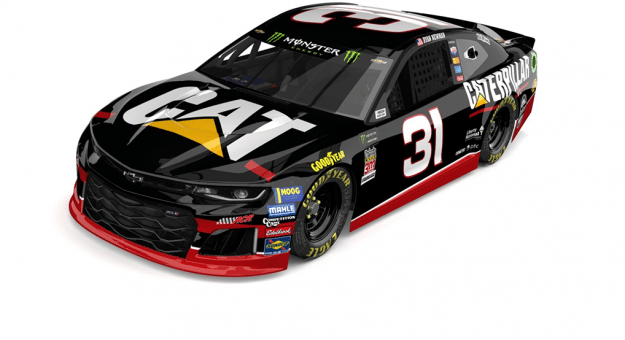 Newman, RCR and Caterpillar will remember Bonnett, his legacy and his amazing personality with a throwback paint scheme that is sure to turn heads and bring back memories. The annual NASCAR Throwback weekend is scheduled for Sunday, Sept. 2 with the Bojangles’ Southern 500 at Darlington Raceway.